It begins with the tactical positioning of game pieces on the board. Then it's a race to be the first player to "slide, separate, and remove" all your pieces. Simple to learn, yet challenging enough for experienced competitors. 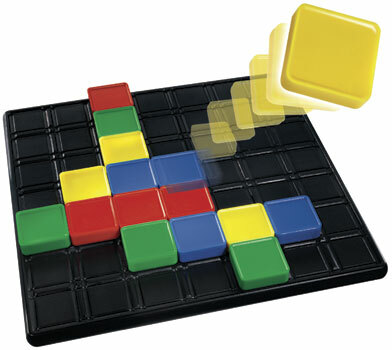 Isolate is a great game for players of all ages.